In 1972, Robbin and Debbie Lantz opened a small jewelry store in Claremont, California with the dream of designing and making the highest quality jewelry in the area. Known for expert repairs, brilliant diamonds and unique custom designs; the Lantzes bought La Verne Jewelers in 1979 and continued to grow a great business by focusing on the finest quality diamonds, gemstones, jewelry and customer service available anywhere. 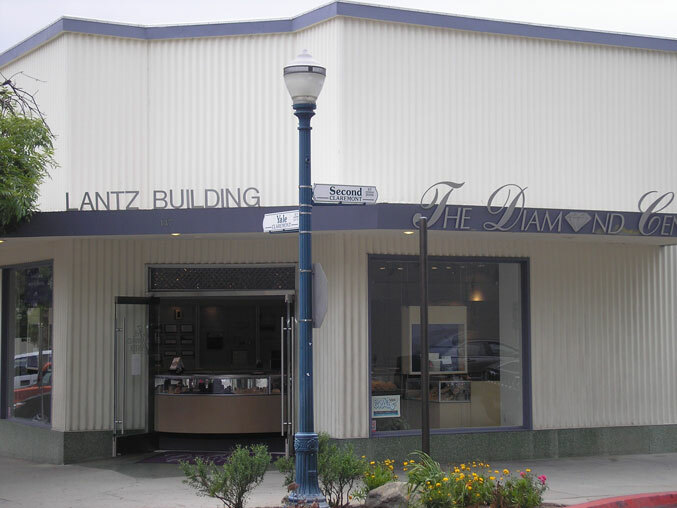 Since 1996, The Diamond Center in the Claremont Village has continued the Lantzes legacy of creating jewelry to match the dreams of our clients. With Robbin and Debbie's son, Ray Lantz, working in the business, our partnership with Hearts on Fire Diamonds and our continued commitment to exceeding expectations, the future is bright at The Diamond Center. Please visit or contact us to learn how to make your next celebration the one you've been dreaming of.